Dairy farming is what Sherwyn Wood knows best. 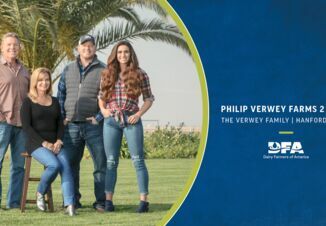 After meeting his wife, Angela, in college, the couple returned to Sherwyn’s family farm in Texas, to live out their dedication to the industry. 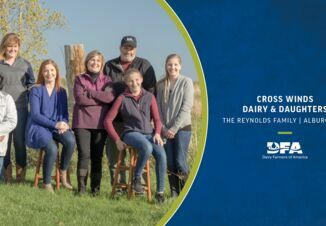 With only five farm employees to help tend to nearly 400 cows and 500 crop acres, Sherwyn and Angela do most of the farm work themselves, including everyday chores and overall operation management. The Woods also are very committed to making improvements on the farm and providing quality care and comfort for their animals, which has helped them grow and succeed.